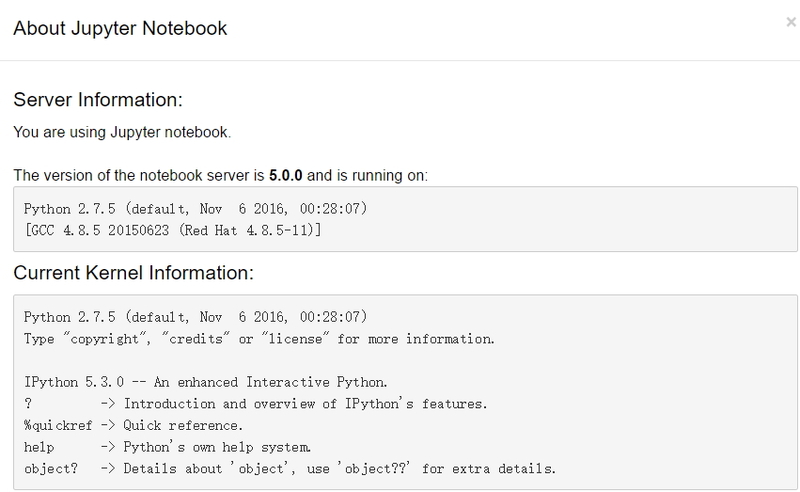 [C 15:03:06.778 NotebookApp] Running as root is not recommended. Use --allow-root to bypass. [I 15:20:53.313 NotebookApp] Use Control-C to stop this server and shut down all kernels (twice to skip confirmation). [W 15:20:53.313 NotebookApp] No web browser found: could not locate runnable browser.